On August 19, 2015 a delegation of three NBASGA members traveled to Fredericton to present our case against UNGOD (UNconventional Gas and Oil Development) to the New Brunswick Commission on Hydraulic Fracturing. Download our shale gas presentation, with all reference links, in pdf format. Download our clean energy presentation. 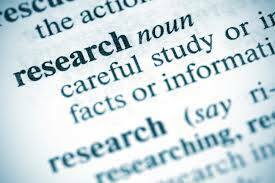 A Final Submission was forwarded to the Hydraulic Fracturing Commission, 20 November 2015 with updated research and comments. Like those of us here in New Brunswick, Newfoundlanders have serious concerns about the industry, and public opposition to fracking has been strong and wide-spread, in particular around the endangered west coast jewel of Gros Morne National Park. While Premier Gallant develops the government’s moratorium on hydraulic fracturing, shale gas supporters continue to voice their same one-theme message that we are losing out on an economic miracle. Recent events provide a good lens through which to examine that claim. As our Premiere announced our moratorium, the leaders of both Quebec and New York announced similar decisions. 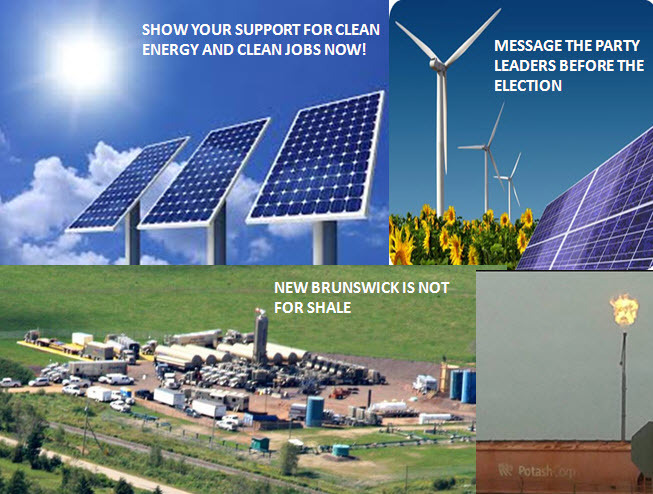 New Brunswickers who are looking for the facts about shale gas are not getting them from the current political debate. They are often being deliberately misled or else are confused by politicians who don’t understand the issues, themselves. And they are definitely missing out on critical information. 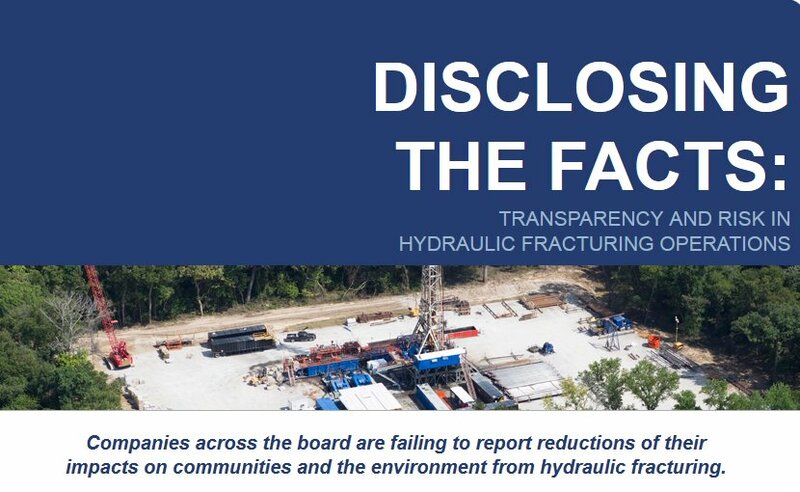 “Disclosing the Facts: Transparency and Risk in Hydraulic Fracturing Operations” is the title of a report by a consortium of four investment firms. Investors require comprehensive, quality data to show that companies are managing business risks and enhancing community acceptance – things that affect the bottom line.